This product was developed after a devastating tornado hit the community of Windsor, CO, where Alexa's Angels headquarters. The bracelet sets were an immediate hit, serving as a way to keep a positive attitude and to share hope with others in the midst of tragedy. Their popularity has grown as customers find inspiration in the product and use it as a way to connect with others during times of tragedy and also for joyful occasions like weddings and family reunions. They make perfect gifts for friends, family and colleagues of all ages, bringing people together around a mutual desire to stay positive. 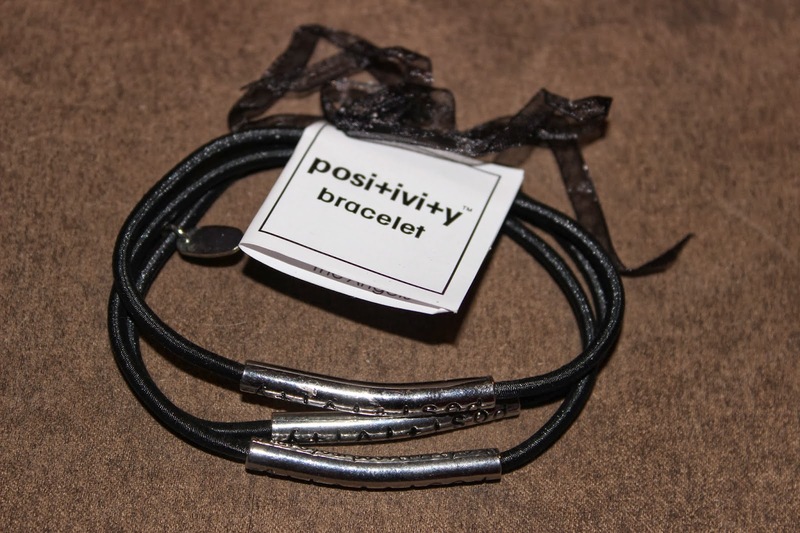 Positivity Bracelets are a reminder that "attitude is a choice and positivity is contagious!" Packaged as a set of 3 bracelets, the carding explains their pass-it-on concept: "Keep one bracelet for yourself and share the others with loved ones, friends, or even strangers. Be positive! Pass it on and have fun!" Crafted of rhodium and nylon, they are stretch fit, one-size-fits-all bracelets. 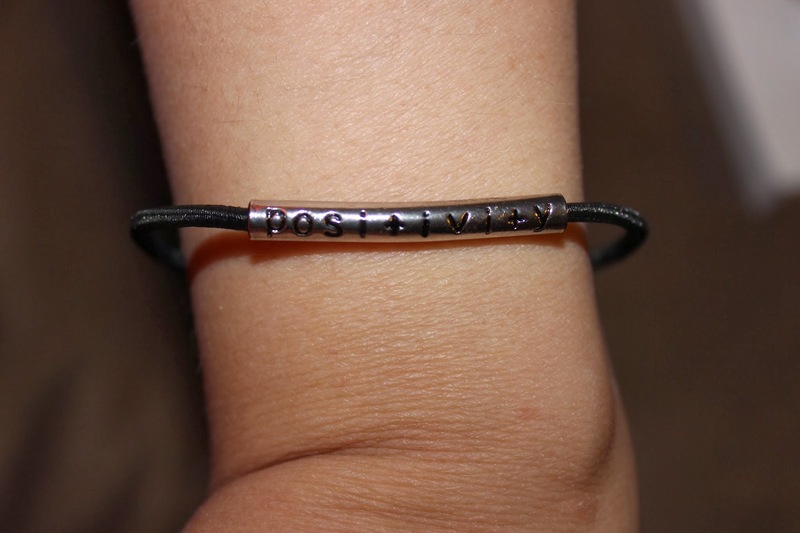 Positivity “Angels” love to share the Positivity Bracelets! 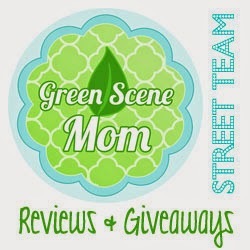 Check out our site for "Pass it on" Bundles and fundraising options. These were a little bit big for my 7 inch wrists but they would fit any standard size womans wrist. They are great to give out to anyone who you think needs a boost in their day.